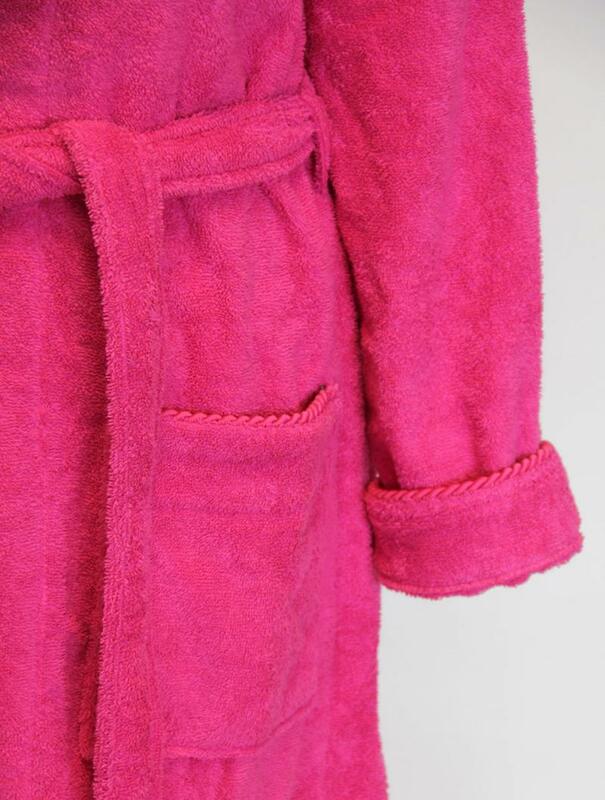 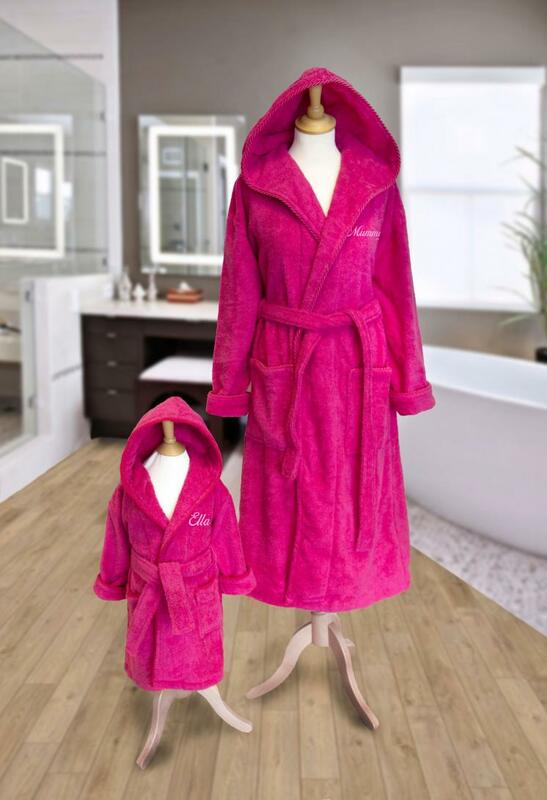 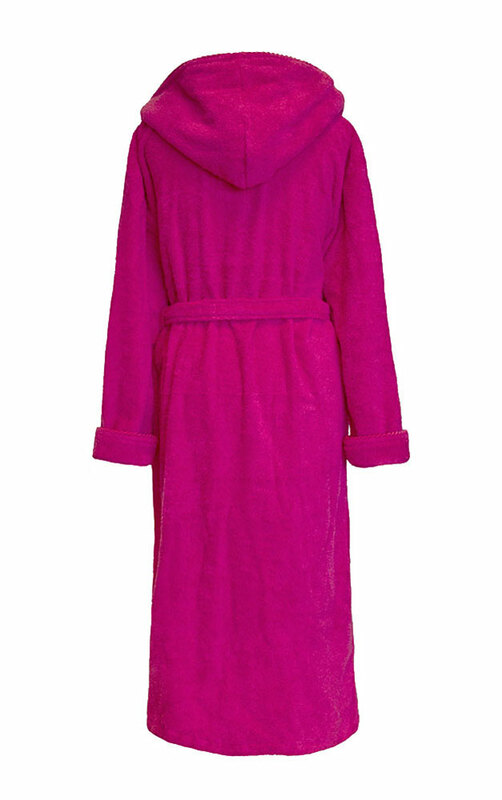 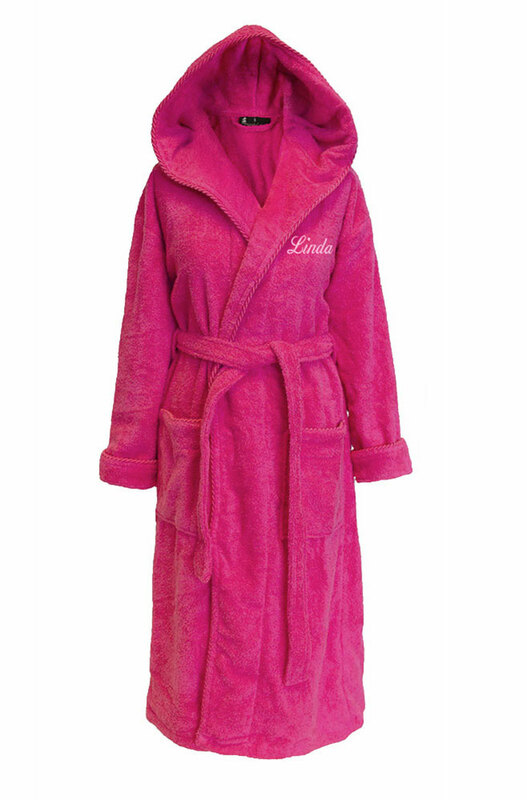 These luxurious set of mother and daughter matching bathrobes dressing gowns would make a fantastic birthday or christmas gift. 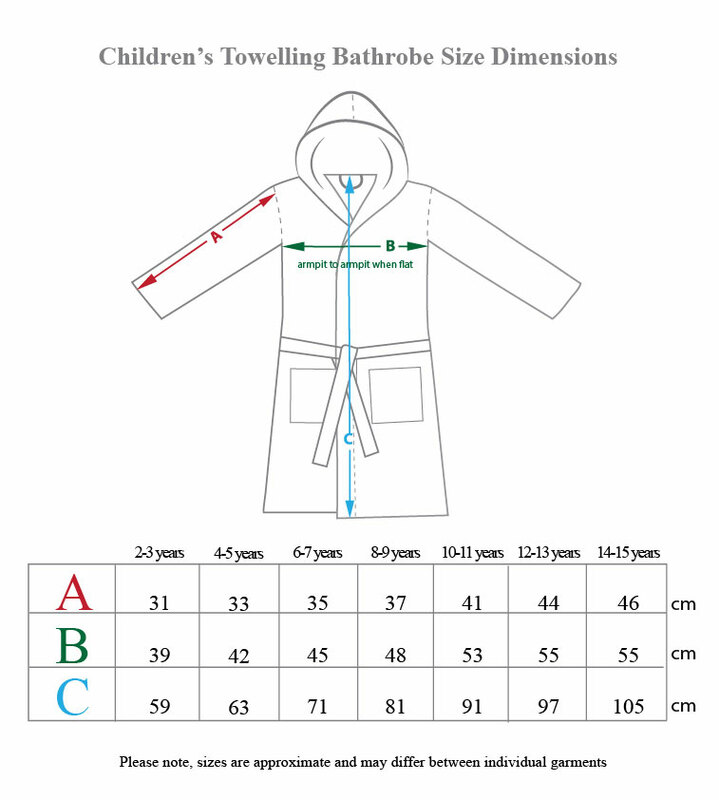 100 % Cotton, Set of 2, one for adult and one for child. 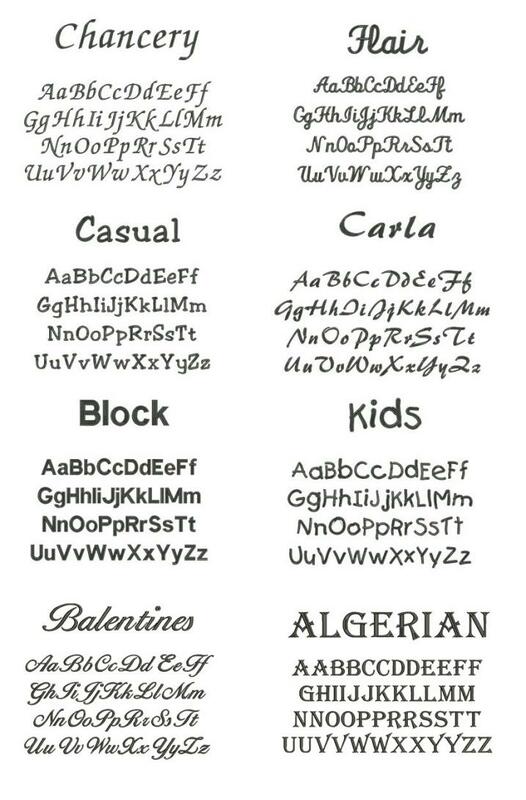 You can add any text. 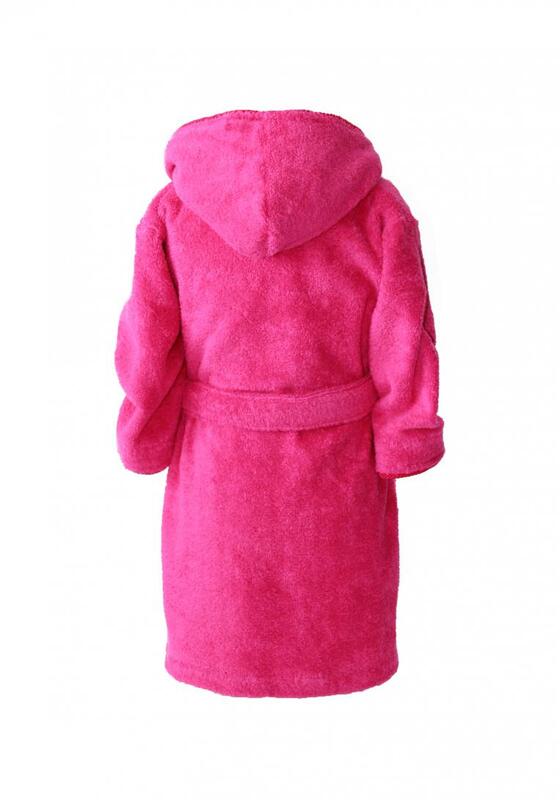 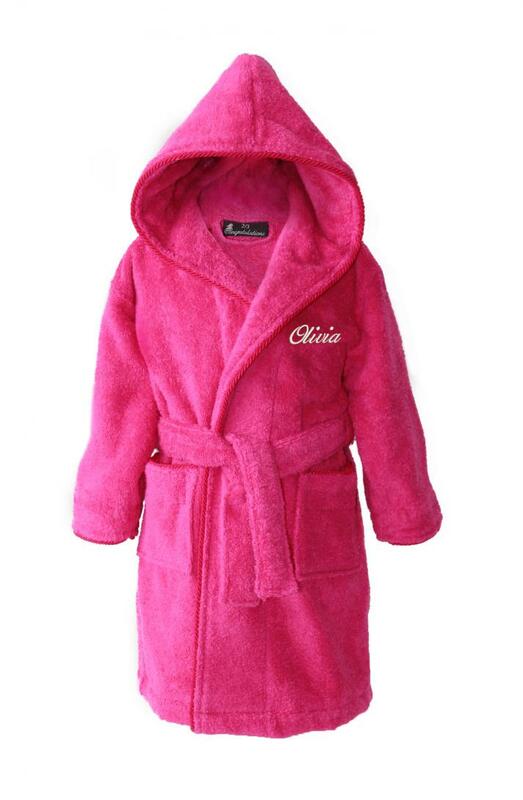 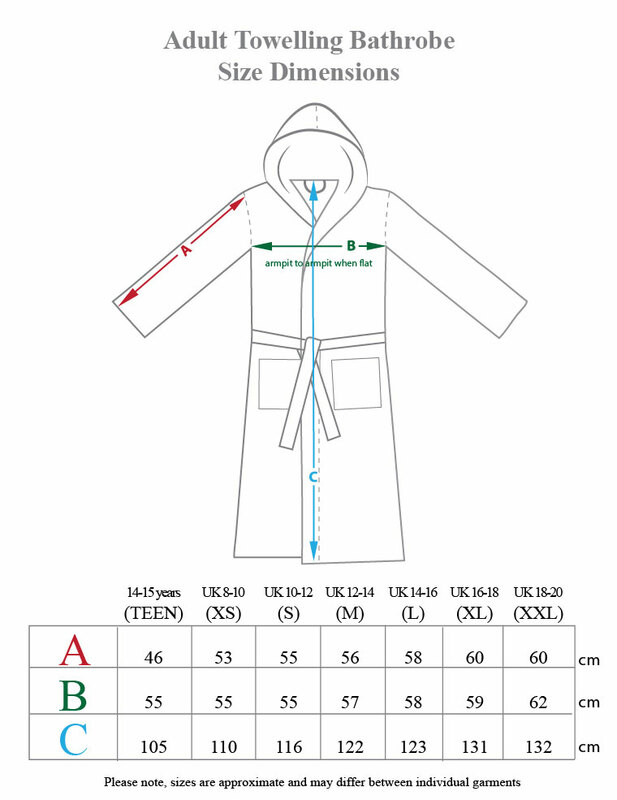 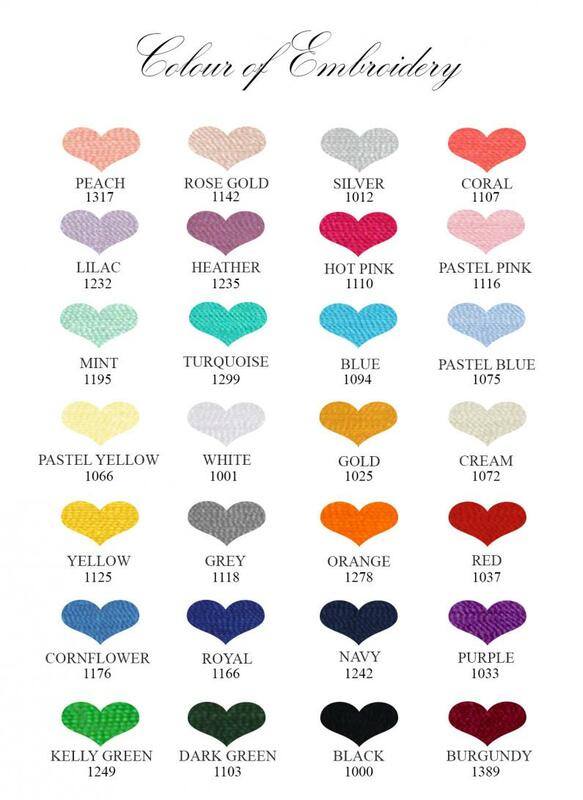 The price includes embroidered left chest on both bathrobes.